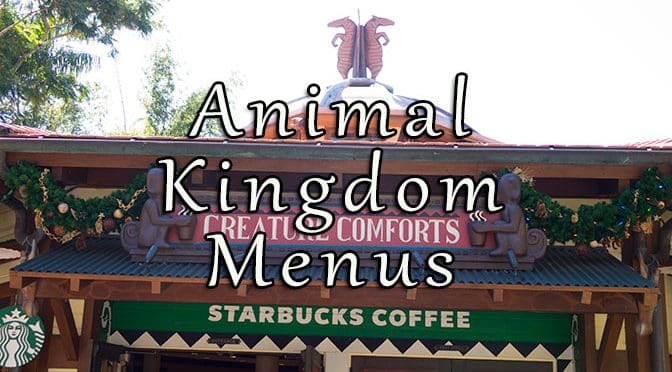 Animal Kingdom offers a few unique dining experiences and some flavorful offerings along with your basic theme park food. My favorite food Counter Service locations are Flame Tree BBQ and Yak and Yeti Quick Service. I enjoy the Yak and Yeti and Tiffins for a nice Table Service meal. The flatbreads at Pizzafari are pretty good, but avoid Restaurantasaurus as it is just over-priced burgers. It has the most expensive kids meals in all of Walt Disney World. Tusker House is the only character meal opportunity at Animal Kingdom. 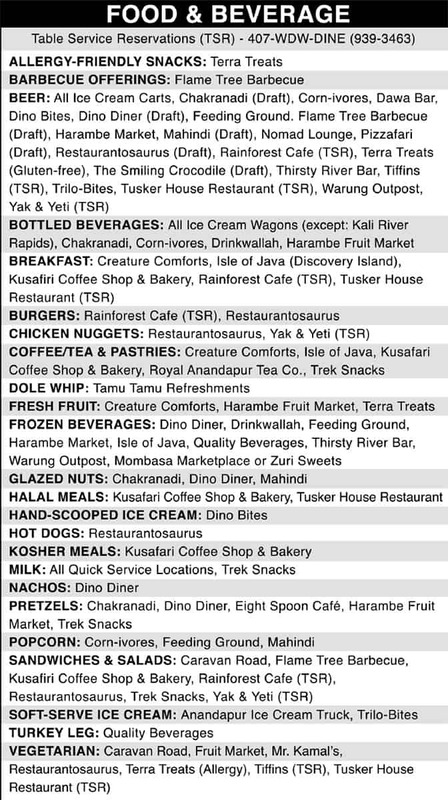 It offers breakfast, lunch and dinner. The breakfast is a traditional American breakfast with a few African items. Lunch and Dinner are African inspired foods which tend to be a bit on the sweet side. Characters include Daisy, Goofy, Mickey and Donald.